Without the actions of pollinators, two thirds of all flowering plants, and one third of the world’s food would disappear, but more investigation and education is needed to effectively support bee colonies and understand the complex issues that threaten bee health. Jeff Lee, owner of Honey Bee Zen Apiaries, and Vice President of the British Columbia Honey Producers’ Association (BCHPA), and his wife Amanda began their beekeeping adventure with a couple of hives. Their company has recently grown to over 500 hives with the purchase of Swan Valley Honey in Creston, BC. “We chose, as urban beekeepers, to turn our passion into a business,” Lee states. Stories around the use of neonicotinoid pesticides (neonics) being harmful to honeybees flood media channels, but Lee points out that all bee populations are impacted by colony health, fungicides, loss of forage, and many other things that synergistically affect the health of not just managed bees, like honeybees, but also native pollinators like bumblebees, miner, mason, and sweat bees. Lee believes that whether you are a farmer, beekeeper or backyard gardener, a responsible integrative approach to pest management is the way to go. “If we expect to feed the world’s population, we have to treat for certain pests, but that means careful application and responsible chemical use,” Lee stresses. In 2015, Lee discovered a bee kill in a farmer’s field where he was told there would be no spraying—four of his hives had died, and another 18 hives were lost during the winter. Lee called the provincial apiculturists and they took samples and suggested they contact the federal Pest Management Regulatory Agency (PMRA) which controls pesticides and applications. They came out and tested and examined the grower’s spray schedule and product labelling etc., and concluded Lee’s hives had been killed by a neonicotinoid called ClutchTM 50. Lee notes it was the only reported neonicotinoid kill in BC that year. Lee imports his bee stock from Chile, New Zealand and Australia. The border was closed to US bees in 1987 as a result of concerns over a number of complex disease issues. 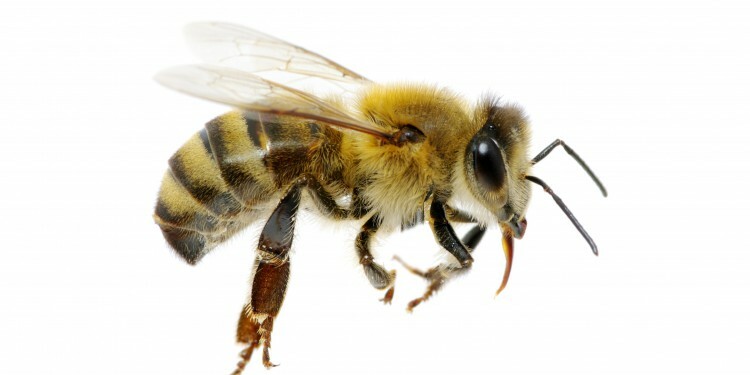 It costs Lee about $200-250 to purchase a package of bees, and another $60 to feed them up to pollination strength. Lee receives about $100 on average per hive from renting pollination services to growers. The gain from blueberry pollinators is the money from the rental, plus honey profits. But, if the hives are killed, the grower doesn’t get his crops pollinated, and the beekeeper doesn’t get his honey crop. Money is only made if the hives live two to three years. 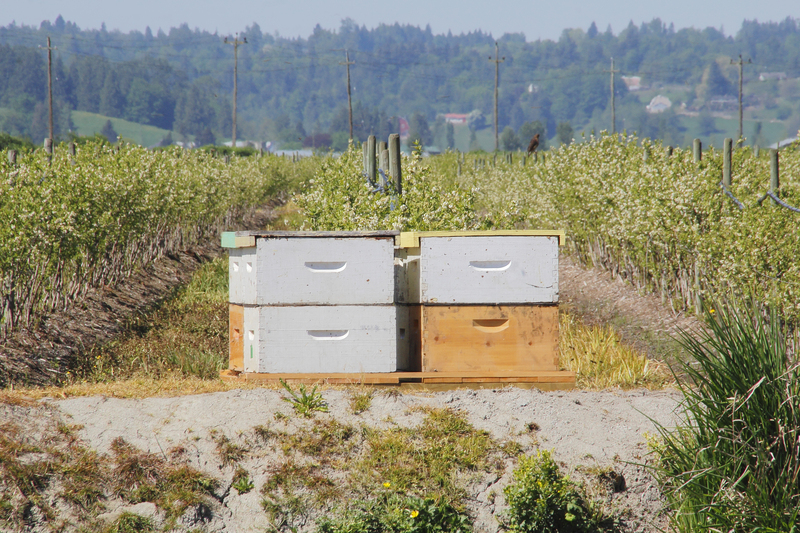 The BCHPA is working closely with berry growers in the Fraser Valley to study bees in the region and learn more about how to help pollinators stay strong and productive. The BCHPA, along with the BC Blueberry Council and the BC Agriculture Council, are closely investigating a concern that beekeepers have around the use of fungicides on blueberries. The effect of neonicotinoids might not be as serious, they think, as something like fungicides. 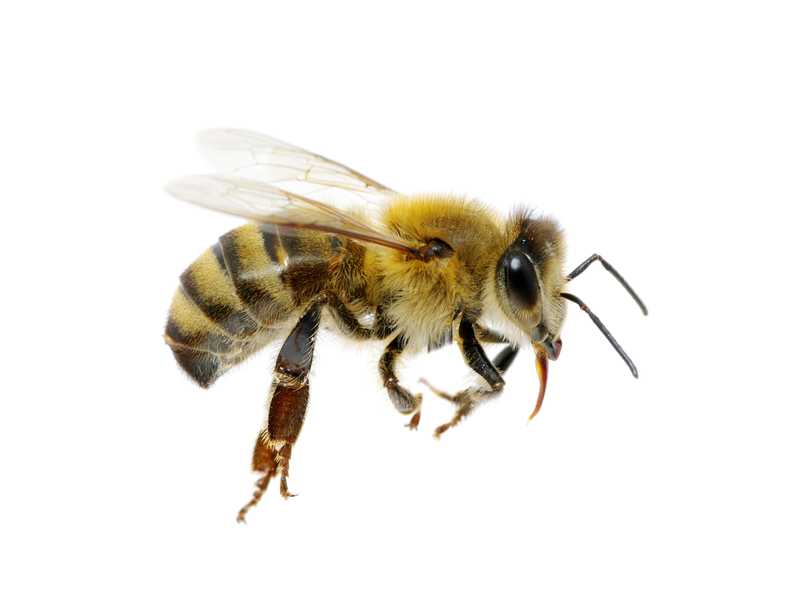 The concern is that growers prophylactically spray fungicide, and there is growing evidence that fungicides are not benign to honeybees, but actually have a cumulative effect. Whether harm is inflicted through neonicotinoids or fungicides, Lee does not believe in outright bans, because alternatives could be more damaging to the environment and less effective at pest management. 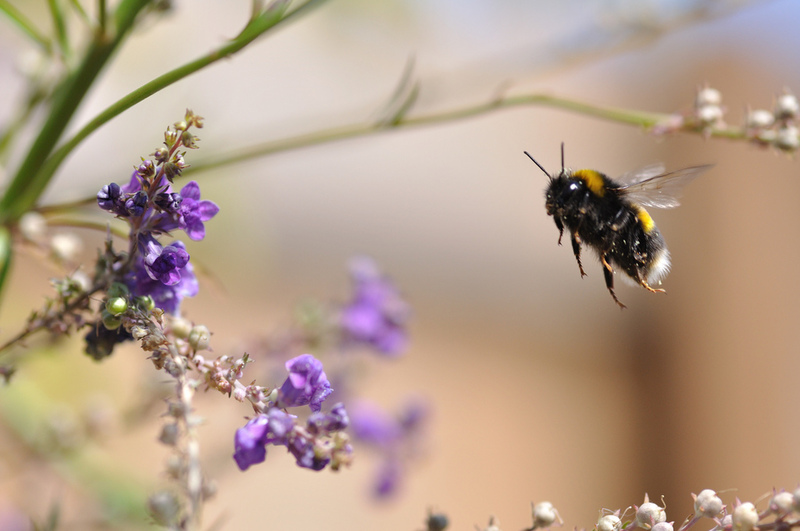 “And the problem isn’t just what farmers are putting on the ground and how that affects bees, but also what gardeners put on their plants, or the type of plants they are buying. Often, no one is asking what commercial plants are being treated with,” Lee says. It is up to society—farmers, beekeepers, government and consumers—to be more aware of how our decisions affect the environment and bee health. After all, our food security relies on bees, and anything that affects bees is part of the problem.